The Solution To An Age Old Problem. This is a 100% British invention, designed and manufactured right here in the UK. The device has been designed and made in Britain. 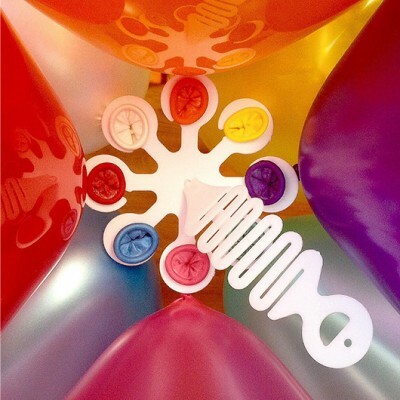 The unique patented 'spring' and 'disc' design allows for easy positioning and holds the balloons tightly in place against the walls or ceiling, even as the balloons begin to deflate, Keeping your displays looking great !! 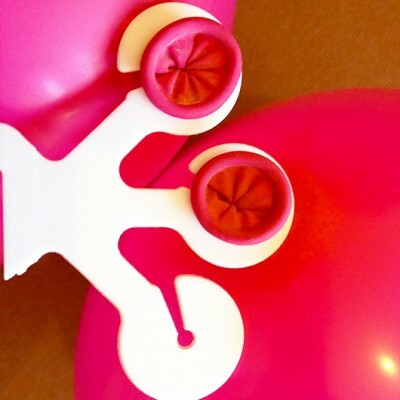 ‘David Manning’s Balloon Hangers’ are a revolutionary way to hang up party balloons on all occasions. No more cotton, string, wire or tape to hold them together! They are great for ceiling ‘Balloon Clusters’, walls and room corners and for creating ‘Balloon Arch’ and ‘Balloon Column’ displays. It’s simple, quick and creates a stunning result. It’s child’s play! Not to mention it’s a World First! 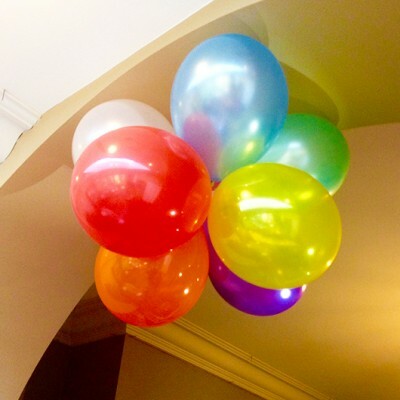 The first thing to do is to blow up your balloons and knot them, then attach each one in turn to the device and you are ready to hang using a drawing pin, sticky bud or mounting putty … it’s really simple! Cybersport is the only sport that you should bet on in real time.If a football or hockey match, a boxing match or a race can be made a prematch bet a couple of days before a sporting event, live betting is the most popular in eSports.We picked up for you esport betting sites where can you do kaobobnyh bet and live on your favorite games!